This project provides a new, 90,588 SF school which accommodates 794 students. 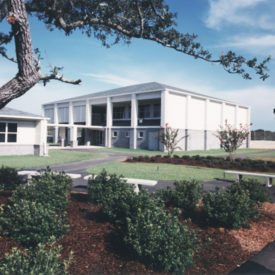 The facility includes science and computer labs; closed circuit television systems; music and art studios; and a multi-purpose physical education structure. Careful design attention was given to establishing a spatial and structural scale that relates to elementary school aged children. 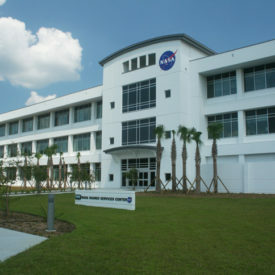 The building configuration, orientation, and placement are carefully integrated with existing site features and vegetation. 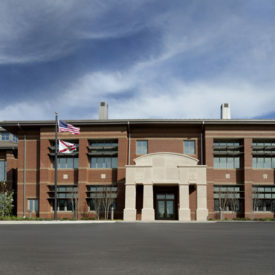 Visual and spatial indoor/outdoor integration is optimized throughout the school to bring the natural beauty of the Northwest Florida setting into the dynamic of the architecture.